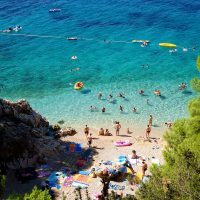 Europe began to experience the benefits of the synergy between sea air and the sun in the middle of the 19th century, when swimming in the sea was still inconceivable as a form of recreation. 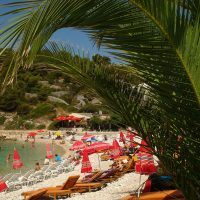 The first tourists enjoyed the island in winter by using it as a natural health resort, and after bathing suits became a part of everyday summer life, the island became and remained the favourite summer destination. 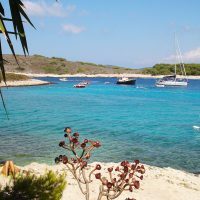 In no place in Europe does the sun, that energy of island life transformed into each and every segment of its existence, the chirping songs of crickets and the scents of rosemary and ine shine that long and that strong. 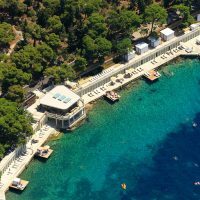 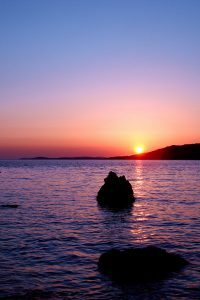 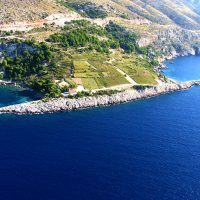 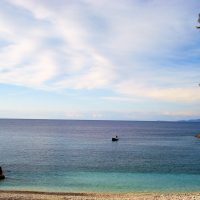 With equal intensity, that natural wellness of Hvar purifies, vitalizes and energizes odern nomads in quest for relaxation of both soul and body. 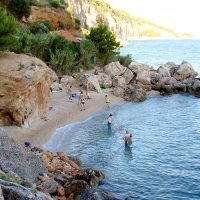 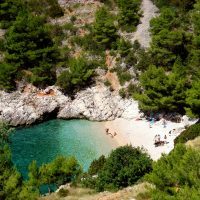 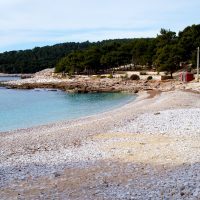 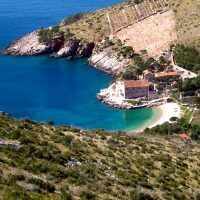 They can choose between trendy swimming beaches, pebble beaches sculptured by the sea or wild beauty of the rocks hidden beneath the branches of pine trees.